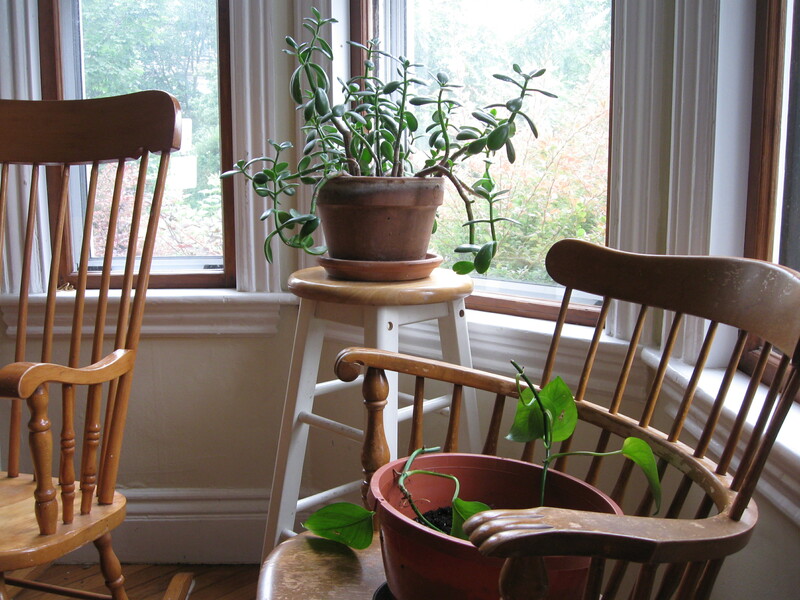 Old jade; new vine clippings. i’m thinking of you, as our house guests are on their way out and i will be writing a few words to some friends in boston…. wonderful to see our old plant still alive.